This entry was posted in favorite recipes, french fridays with dorie and tagged Around my French Table. Bookmark the permalink. I never made the warm weather pot au feu it is truly getting warm enough to check it out. I am not surprised that Dorie’s apple cake convince you to join the group and it went over well with Germans… impressive because they make some fine apple desserts. out a winner for many. I had forgotten about the Lazy Chicken, but now I want to make it again after reading your post. I love one pot dishes and it is definitely cooler here at the moment. 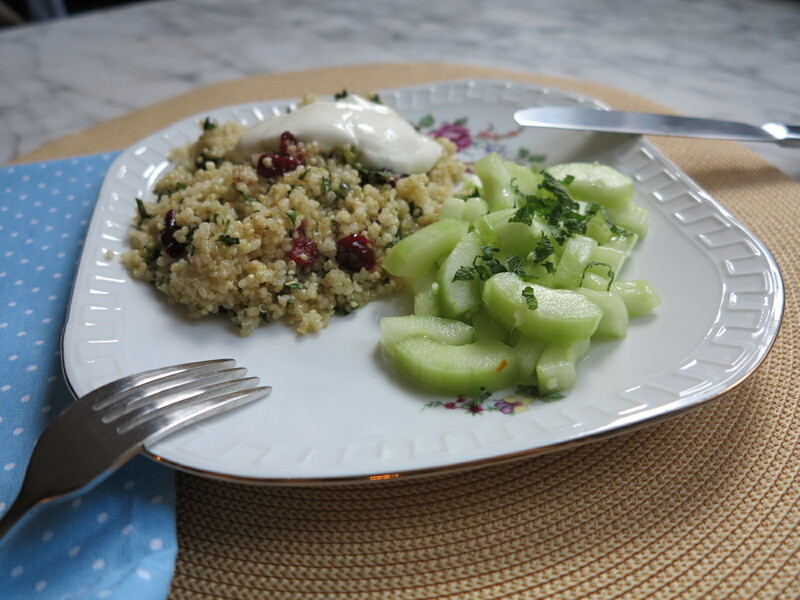 And I had forgotten about the quinoa! Time to make that one again—terrific list! That apple cake is definitely a keeper! What a great list! I’ve made that salad a few times too. 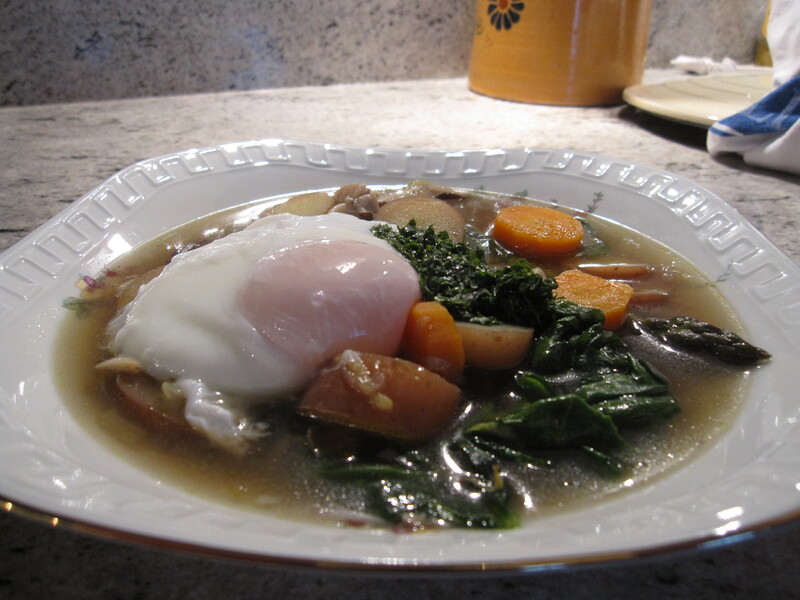 And never did the warm weather pot-au-feu (need to!). Love the friands. But all of your choices are wonderful, and look so delicious!!! Rose, wonderful selection indeed – lots of fabulous recipes and always hard to pick out some of our personal favorites – I decided to feature “the most requested recipe” this week. 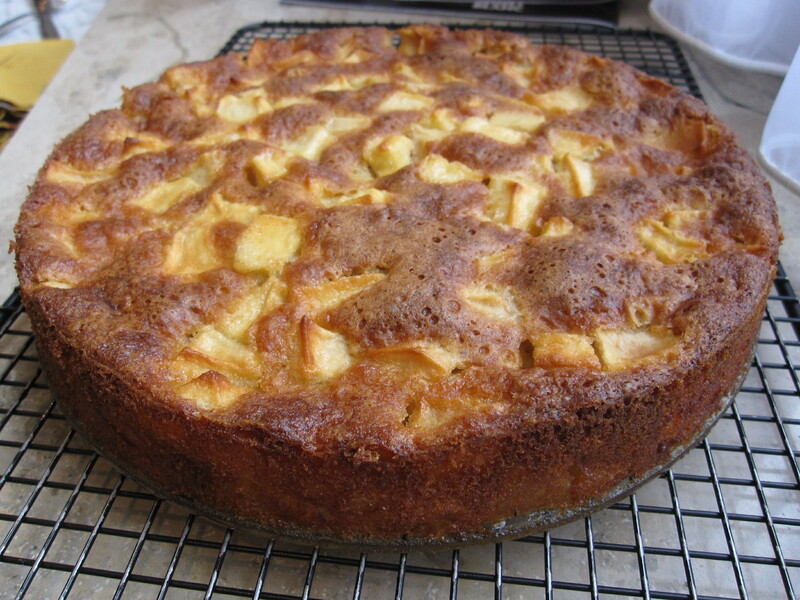 The second most requested recipe is Marie Hélène´s Apple Cake – I even make this one for birthdays. In a blogging world where we are always onto the next, new thing, its really amazing at how many of us still made things over and over again. Apple cake is a clear winner I think but the rest of your list has such appeal as well. That apple cake is a clear winner! Marie Helene has become quite famous due to this recipe! 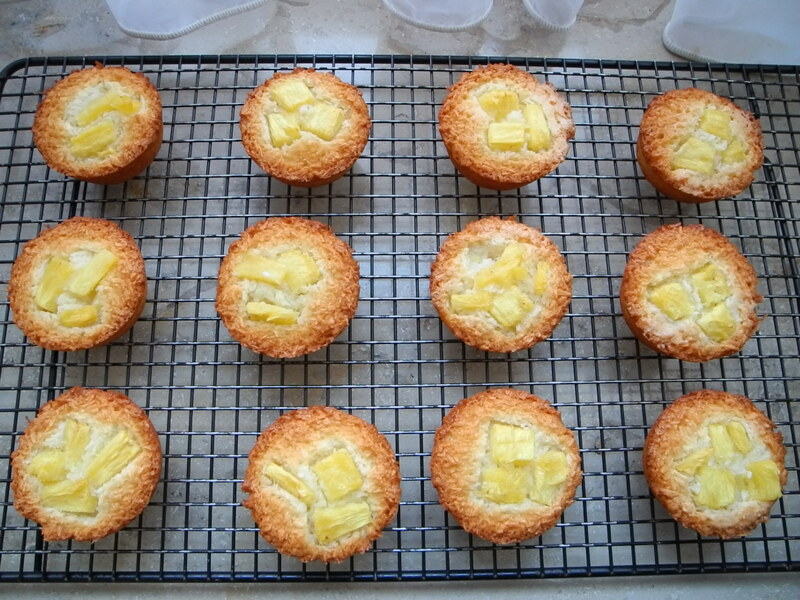 I also love the coconut friands. 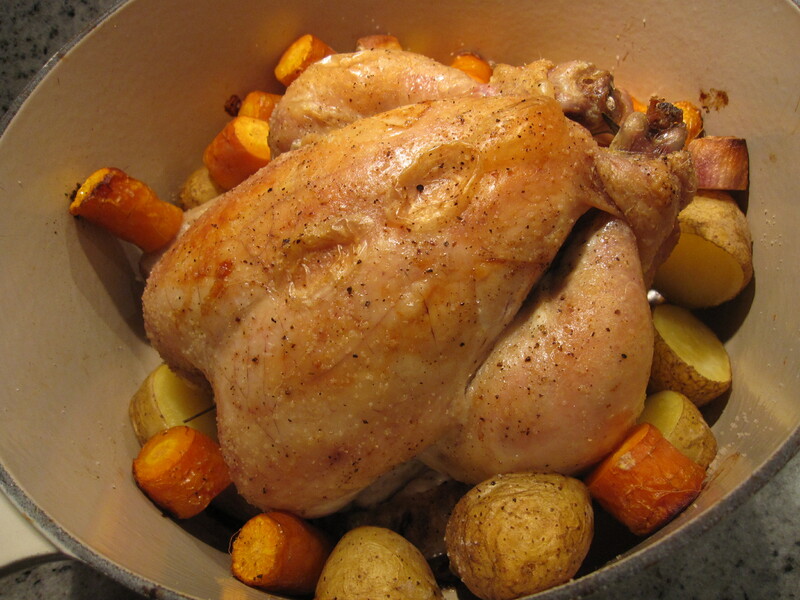 Some of us are cooking along with the Cottage Cooking Club…you might want to join us? Nice post, Rose! So many apple cakes as the repeater! I love your list. That lazy person’s chicken was a close 2nd for me. BTW, I think it’s funny that you live in Germany and don’t have a spaetzle maker. It seems that Andrea has extra, so you should borrow one of hers! I agree with you about this book. So much variety which keeps it interesting. There aren’t very many cookbooks on my shelf that I dip into as often as this one and to repeat so many of the recipes, too. I love your choices – they’re ones we’ve repeated, as well. Such great choices. As I was reading your post, I found myself wondering why I don’t make each one of these more often. Your friends and family are lucky to eat these regularly.